The Agency for Non-conventional Energy and Rural Technology (ANERT) has invited applications for setting up domestic bio gas plants in the district. 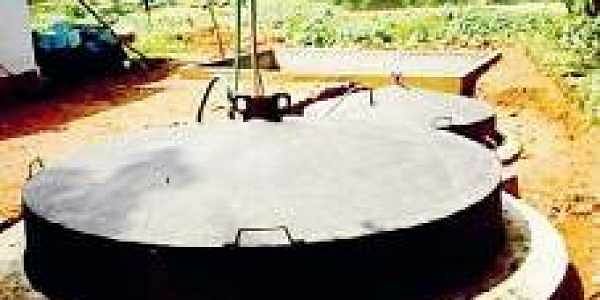 KOCHI: The Agency for Non-conventional Energy and Rural Technology (ANERT) has invited applications for setting up domestic bio gas plants in the district. According to a statement issued by district administration authorities here, ANERT will install 1,100 bio gas plants for those in the general category while 50 bio gas plants have been planned for the SC/ST category on subsidised rates. The plants are being set up as part of the efforts to enable decentralised solid waste management. The plants that will be installed belong to the Deenbandhu category and KVIC model that will have a capacity of one cubic metre to six cubic metre. The owners of houses or commercial establishments or offices who are applying for the subsidy should make sure that their household or establishment are generating a minimum of 10 kg or more organic waste. The Ministry of New and Renewable Energy (MNRE) will give a subsidy of Rs 5,500 to the general category applicants to install one cubic metre plant, while for SC/ST category the subsidy will be Rs 7,000. For plants with a dimension between two and six cubic metres, the subsidy will be Rs 9,000 for the general category while Rs 11,000 will be given for applicants in the SC/ST category. The applications are to be submitted to the district office of Anert. Application form is available on the website: www.anert.gov.in.